First time on CD for this 1972 album from the Jazz trumpeter. 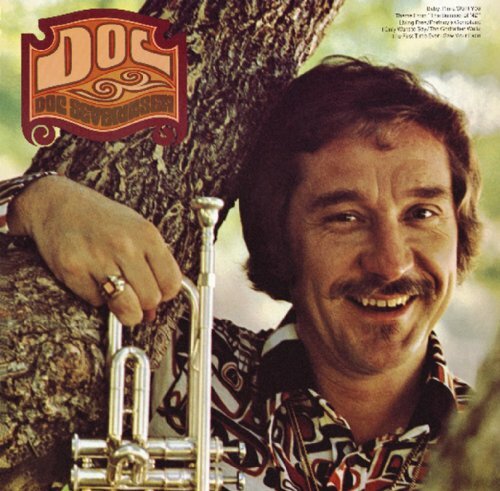 Doc Severinsen is best known as the band leader for the Tonight Show during Johnny Carson's tenure, from 1967-1992. He issued a number of highly regarded trumpet albums over those years.